This painting of a path through a wood in winter was inspired by the famous Scottish artist Joseph Farquharson. If you compare it with the original on Wikiart you will notice that I have made some significant changes. 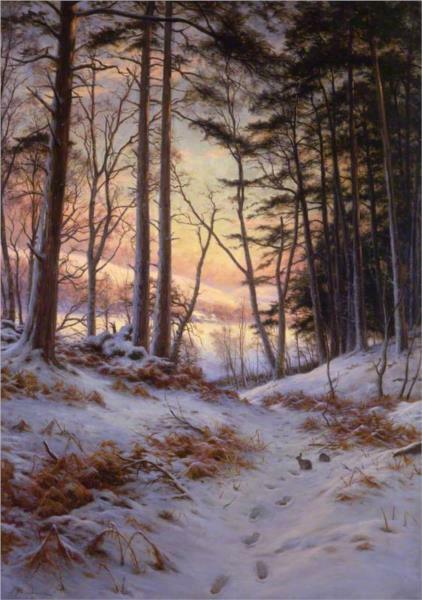 This entry was posted in acrylic, art, painting, selling art and tagged acrylic, artist, famous artist, Joseph Farquharson, landscape, painting, path, winter. Bookmark the permalink.